The band comprising of Rony (Vocals and Guitar), Ollie (Bass) and Jim (Drums) was founded whilst Rony was studying at London Centre for Contemporary Music. With Rony being truly international in heritage you can hear a variety of styles that aren’t necessarily prevalent here in the UK and it makes a refreshing change to hear something other than the usual music heard in the mainstream at the moment. ‘Mystery’ starts with a delicate guitar sound before a catchy vocal chorus explodes into the song. Then it is onto a melodic vocal with a gentle rhythm backing before the harmonies all come together on the chorus. Described on their twitter page as ‘We’re a jäger-folk band. Like folk music that took a jägerbomb. Or a Redbull. You get the idea‘, this song is certainly much more than just an ordinary folk/pop song from this band and is one of those infectious tunes you have rolling around in your head long after it has stopped playing. The band are next playing a gig on 17th December at The Islington in London so one to go and see if you are in the area. Rony Trio may have only released one single so far but you are certainly going to be hearing a lot more of them over the coming months. The website for the Rony Trio is http://www.ronytrio.com/. 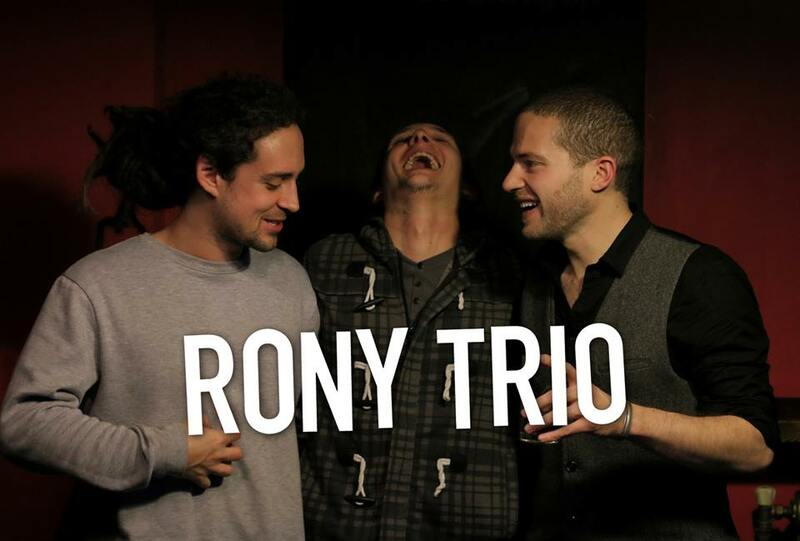 They are on Twitter @RONYTRIO and Facebook https://www.facebook.com/ronytrio for additional information about the band.